In 1978 China opened its doors to the world. Beginning a long journey of reform and opening up of its economy to international trade and investment, China has since experienced an incredible transformation. It has launched itself into ‘superpower’ status while lifting over 700 million people out of poverty and creating Chinese corporate giants to rival household names from East and West. From its role as sweatshop to the world to becoming the second-largest economy, China’s stature has evolved much over the past four decades. Today, it plays a significant part in the development of world-class technology, dictates cultural trends and is a key factor in the strategies of global businesses. 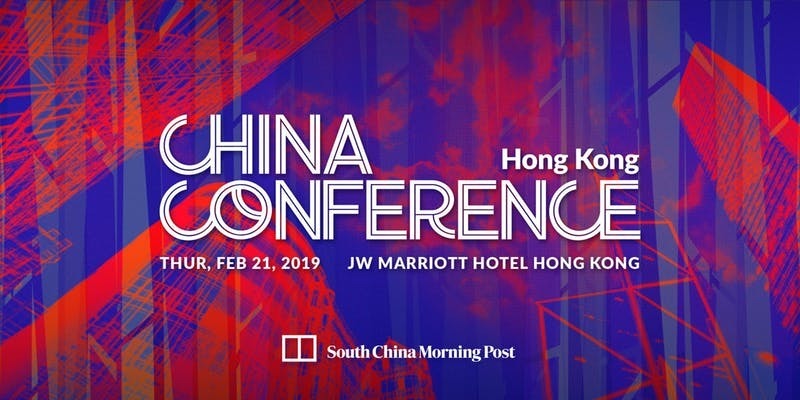 In 2019, the South China Morning Post’s China Conference returns to Hong Kong to examine China’s ascent over the past 40 years and chart its future path. Through a series of thorough evaluations of the global economic, social, cultural and geopolitical realms, speakers from China and the world will gather to debate what can be deduced from past behaviours and identify what the future holds. Critics of China’s impressive, unmatched growth and pace of reform claim there’s much work yet to do. Proponents expect much more to come. Join us to make up your mind as we predict the next 40 years in China’s evolution. Meet well-known speakers and gain unique insights into China's future development. Jing Ulrich, Managing Director and Vice Chairman of Asia Pacific, JPMorgan Chase & Co. Please visit here for complete information about the conference speakers. Please visit here for the conference agenda. Full access from 8am - 5pm for all speaking sessions, panel discussion and one networking luncheon.